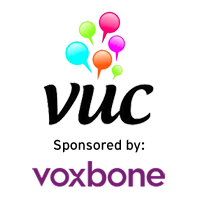 Visions Under Construction is a live live discussion about WebRTC, IoT, Networks, Security, tech-related topics. The conference has been running since 2007. Through the partnership with Voxbone, you are able to reach the conference from all over the world.